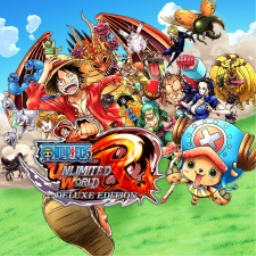 We have just picked up new trophies for ONE PIECE World Seeker. There are 44 trophies, 9 of which are hidden. 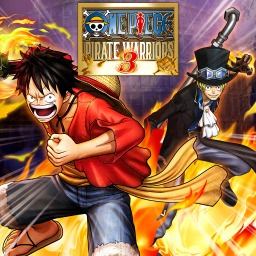 A Bandai Namco publisher sale has started on the NA PlayStation Store, including discounts on key series such as Dragon Ball, Naruto, Sword Art Online and One Piece. Discounts on Shadow of the Tomb Raider, Metal Gear Solid V, Assassin's Creed Odyssey, Monster Hunter: World, the Metro series, Mortal Kombat X, the Resident Evil series and a ton of Deep Silver and Ubisoft titles. 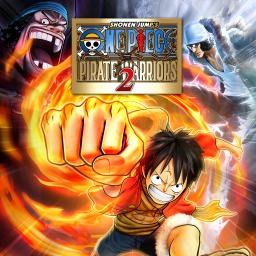 An additional sale has appeared on the EU PlayStation Store. Although the individual games aren't discounted, the entire PlayStation Hits range is part of a 2 for £25 bundle which will save you £9. 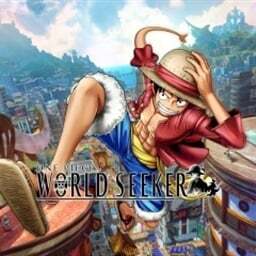 One Piece World Seeker never had a solid release date, though we have been repeatedly told that the game is arriving in 2018. Sadly that's no longer the case. 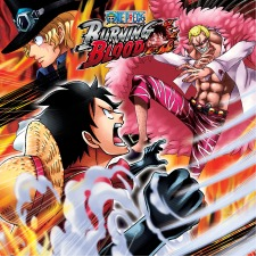 Bandai Namco have pushed it to next year for some polish. Discounts on Agony, Alienation, Apex Construct, Arizona Sunshine, Assassin’s Creed Origins, Assassin’s Creed The Ezio Collection, Assassin's Creed Rogue Remastered, Batman: Arkham VR, BEYOND: Two Souls, and more. 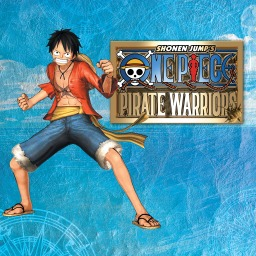 The first One Piece game with trophies was One Piece: Pirate Warriors, which was developed by Tecmo Koei, published by Namco Bandai Games Europe and released on 25 September 2012. 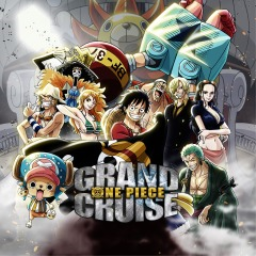 Since then there have been 6 more games in the series with trophies, the most recent being ONE PIECE World Seeker which was developed by Ganbarion, published by Bandai Namco and released on 15 March 2019.
community member has subscribed to receive updates for this series.